Do you have problems in the bed? Such as sleep problems, can’t sleep, sleep too much, nightmares, depression, anxiety, bladder issues, anger, confusion, bed wetting. 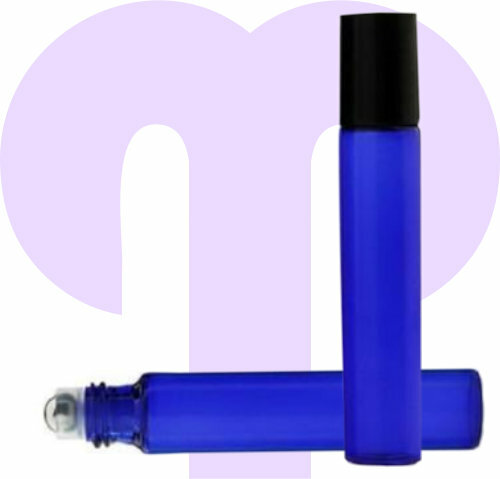 At Mercy Labs, we have formulated a perfume roll-on oil made from a mixture of essential oils, black seed oil and olive oil which should vastly improve many problematic mood or mental functioning which in turn may improve your day-to-day living. This product has been tried and tested with good results. One of the benefits of this roll-on product, is that it can have a positive effect in helping to raise depleted Serotonin levels Inshallah. Healthy Serotonin levels are known to create happiness. The oil needs to be applied to the skin. When you make your purchase on eBay, we will post your bottle with full instructions on how to use the product according to different needs or problems. If you are not satisfied with your purchase, we will refund your purchase Inshallah.